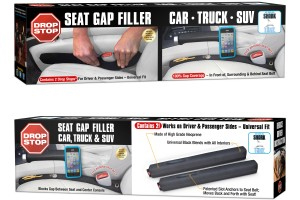 As Seen on Shark Tank, Drop Stop’s universal black neoprene casing is a completely streamlined gap blocker, almost invisible once you install it. You won’t even know it’s there until it Stops the Drop®! 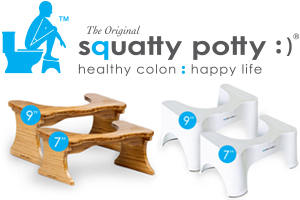 Squatty Potty toilet stool is much more than a stool. It’s a carefully engineered product that puts YOU in exactly the correct position for optimal elimination, and is out of the way when not in use. 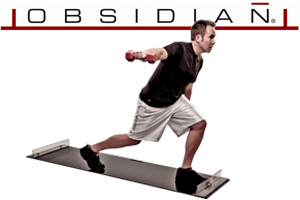 The versatile underside of the Obsidian® slide board adapts to the floor surface. With no setup required, it can be transferred from carpet to hard surfaced floor without losing its ability to grip and provide stability. 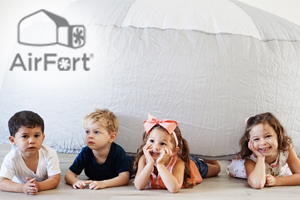 First inflatable and modern play fort to hit the market. When inflated the AirFort is large in size fitting several kids. When deflated the AirFort stuffs into its own matching carrying bag for easy storage.